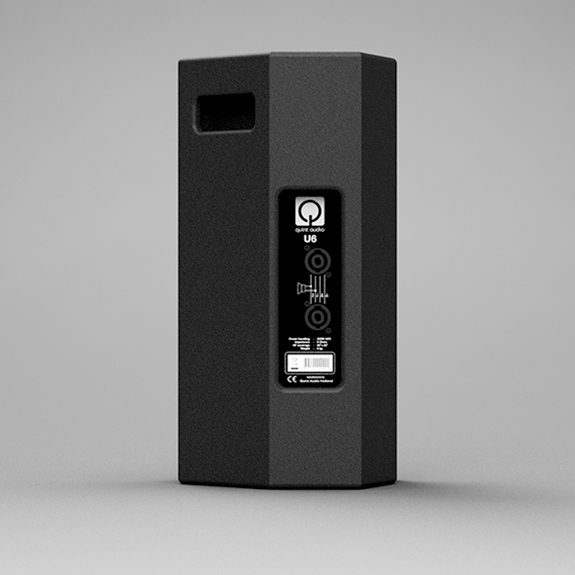 The Quint Audio U6 is a fine ultra small universal loudspeaker that covers a wide range of electro-acoustic applications with a clear emphasis on applications where a combination of small size & relatively high SPL is desired. 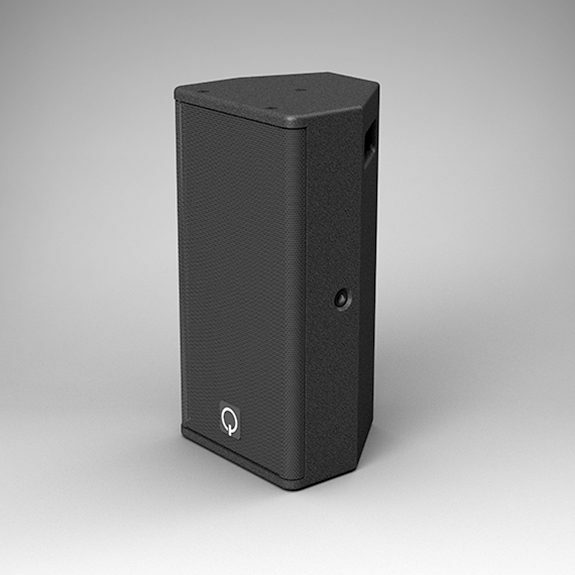 The neutral sounding 6″/1″ U6 has an optimal coupling between its woofer and high driver, creating an outstanding projection and a well-controlled vertical and horizontal dispersion. 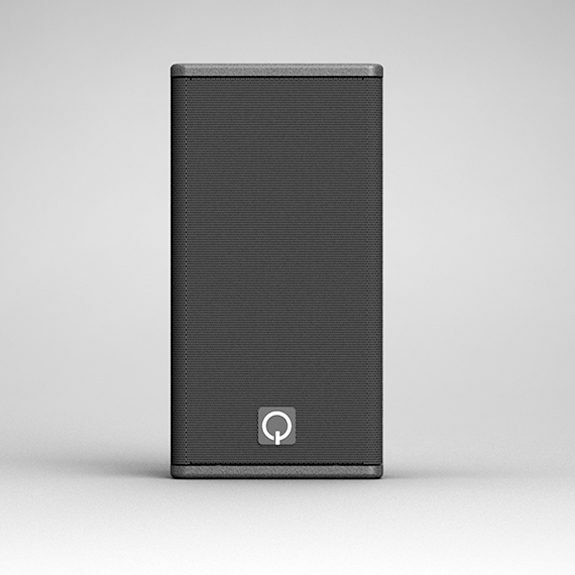 In combination with a subwoofer, the U6 even becomes a pretty powerful small PA-system. 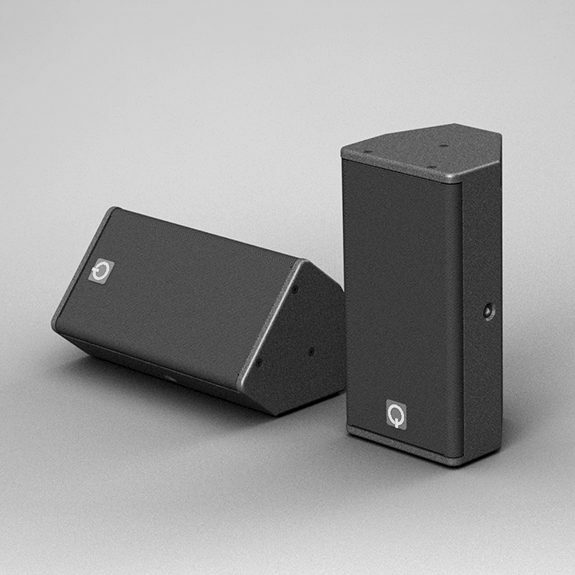 These features make the U6 particularly suitable for speech and music reinforcement in audio visual environments. 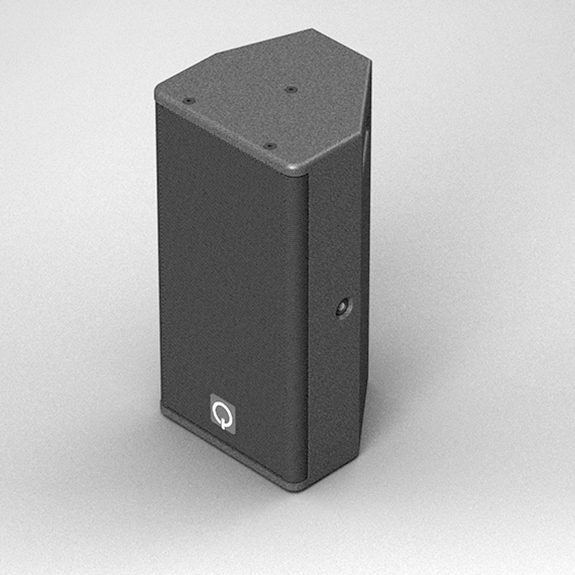 Possible applications include use as FOH and fill in smaller live theaters, clubs and combo’s, as well as under balcony fill and low-overlook high-intelligibility floor monitor.